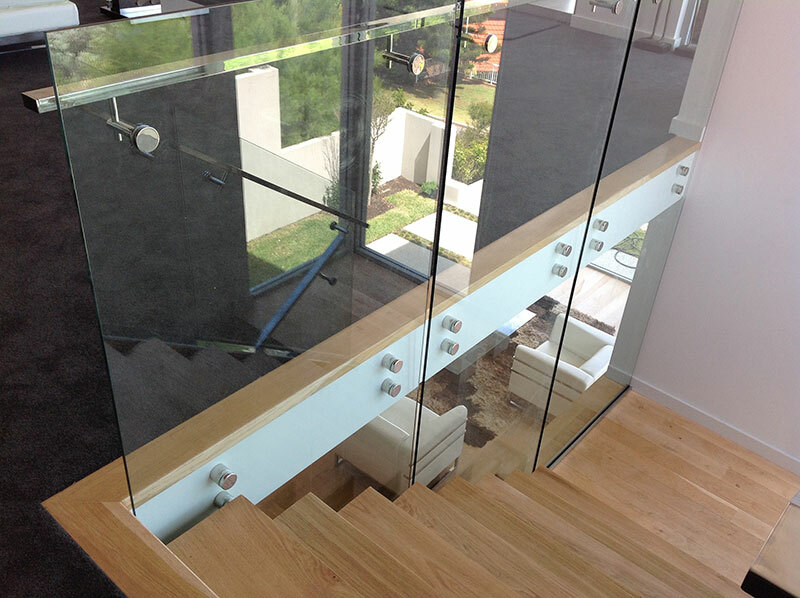 Are you searching for internal balustrading in Perth? 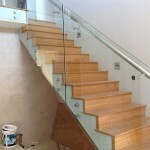 Clear-Az-Glass offers some of the most stylish and strongest balustrade in Perth! We pride ourselves on offering a wide range of balustrading, meaning that no matter the job you need done, we are equipped to do it! 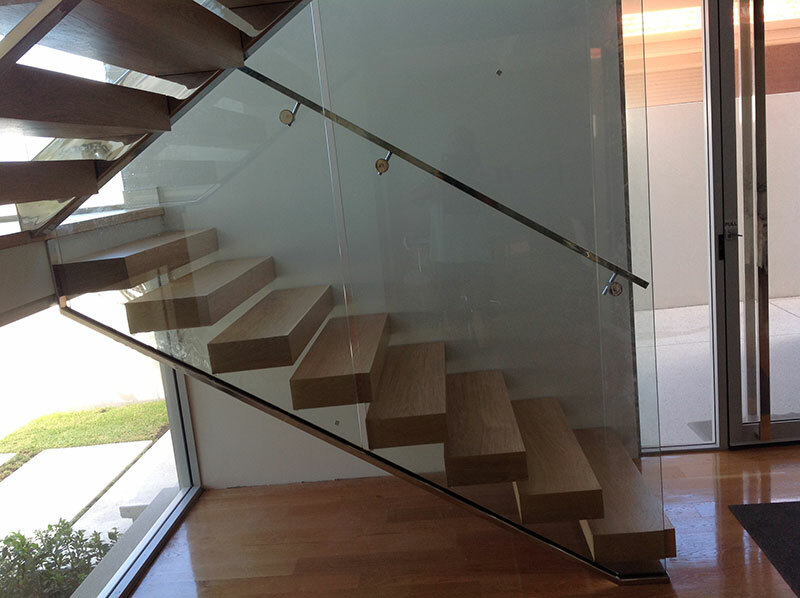 Whether it be railing on your balcony or glass panels for your stairs. 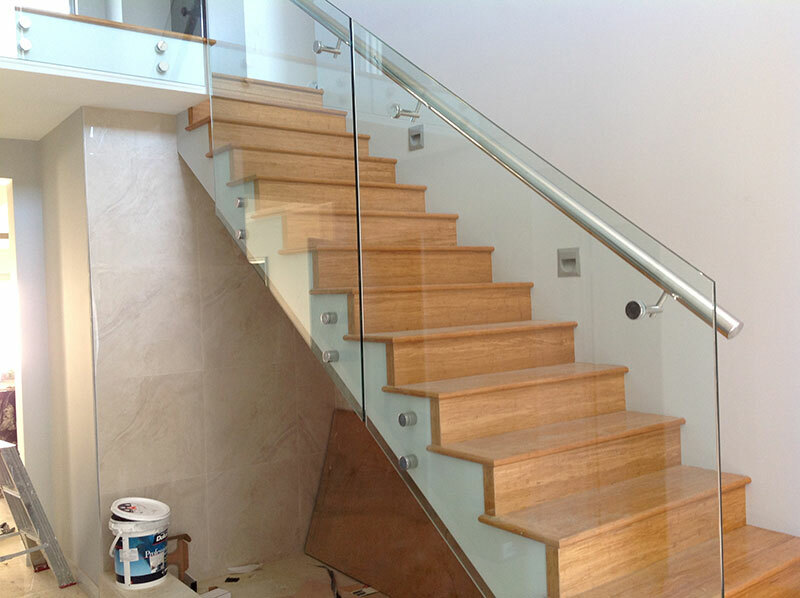 We can create incredibly ornate and safe glass balustrades, and Perth customers can choose from numerous designs using glass, aluminium or stainless steel, or a combination to suit both your domestic and commercial needs! 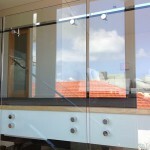 Clear-Az-Glass designs glass balustrades that provide elegance and function to your indoor or out-door area. Trust in the experience of our team and the communication and clarity of our communication. 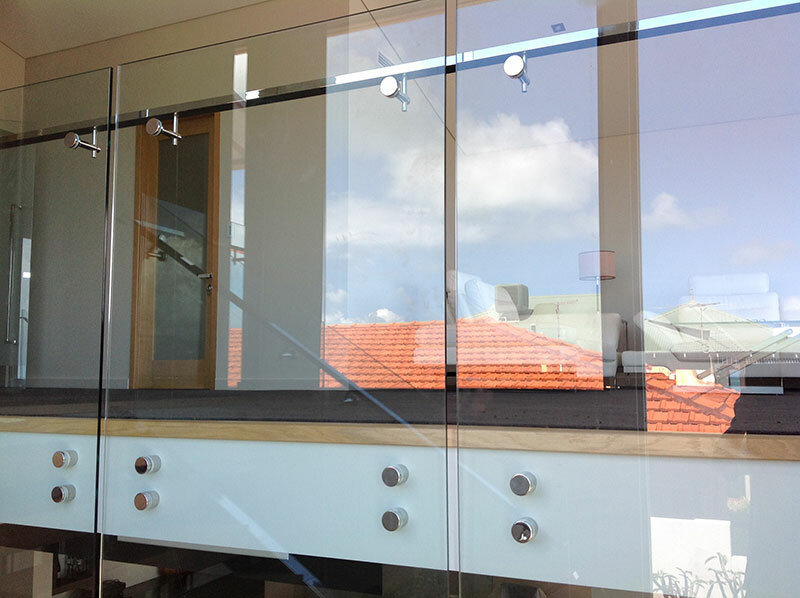 Our glass balustrades offer Perth houses and businesses sophistication and modern, functional design that will increase the value of your home that won’t age or date your property. 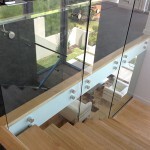 Have you just purchased a home needing glass balustrading in Perth? 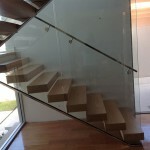 Get in contact with Clear-Az-Glass today and ensure that your balustrade design is by Perth’s best!